Madonna teasing Iconic with the ‘iconic’ dress from 1991? Sadly Christian Audigier has passed away after battling cancer. M has been wearing his clothes for years. RIP. 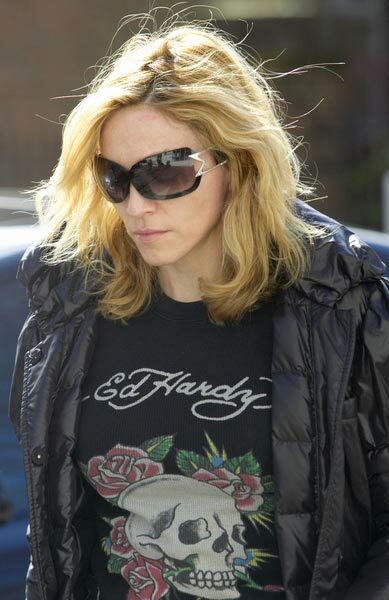 Israeli aspiring singer jailed for hacking Madonna’s music!